Lia is for lovers. Pure premium Silicone massagers, stimulators, and probes designed for todays discerning shopper. Only the finest of materials and components are used to create this outstanding collection! 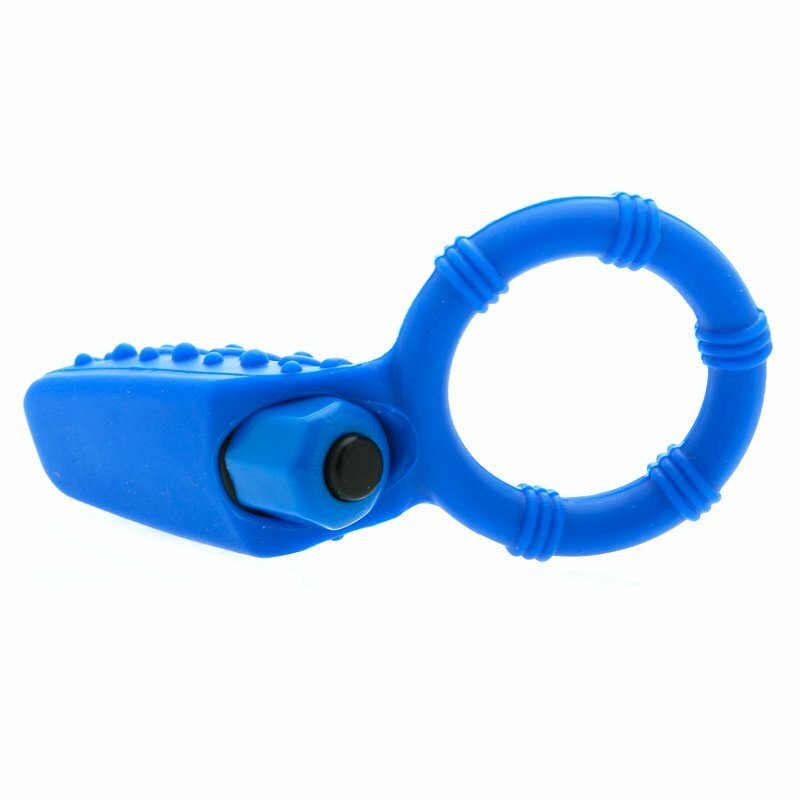 Stretchy and comfortable Silicone love ring provides firm support for him, and powerful vibrations for her. Sized just right to hit all of your pleasure zones. Designed to use alone or with your partner. Removable stimulator with 10 powerful levels of vibration, pulsation, and escalation. Auto off function.